WOW!! Stunning Home built in 2008. 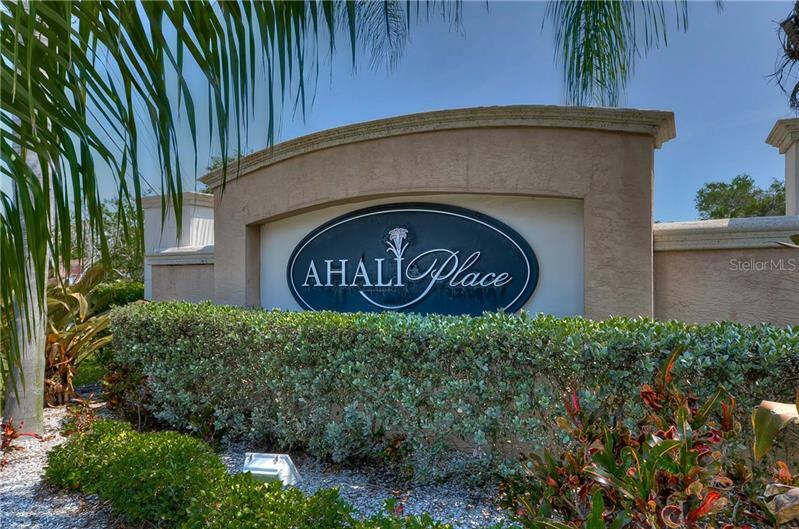 Ahali Place Proudly presents: The very best opportunity to invest in a beautiful home in one of the unique subdivisions in southern Pinellas County. 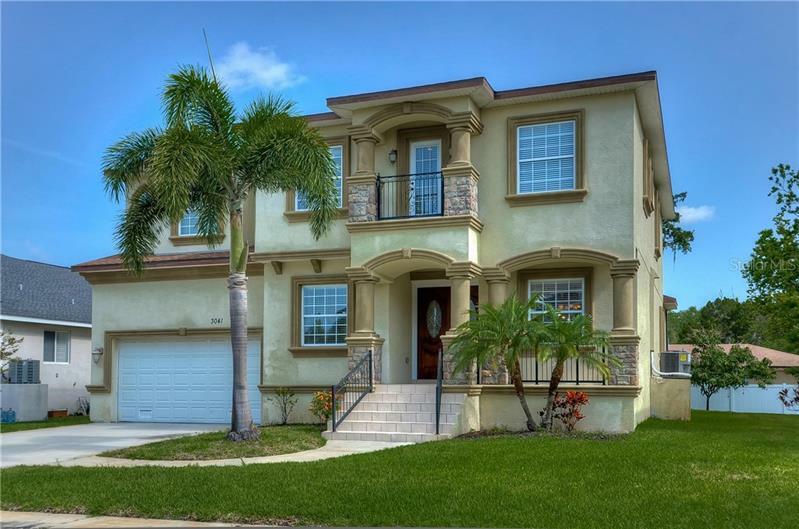 If you are looking for a home that will add to your life-style as well as your future, look no further! The elegant foyer leads to the wide open great room. So many elegant touches throughout the house. 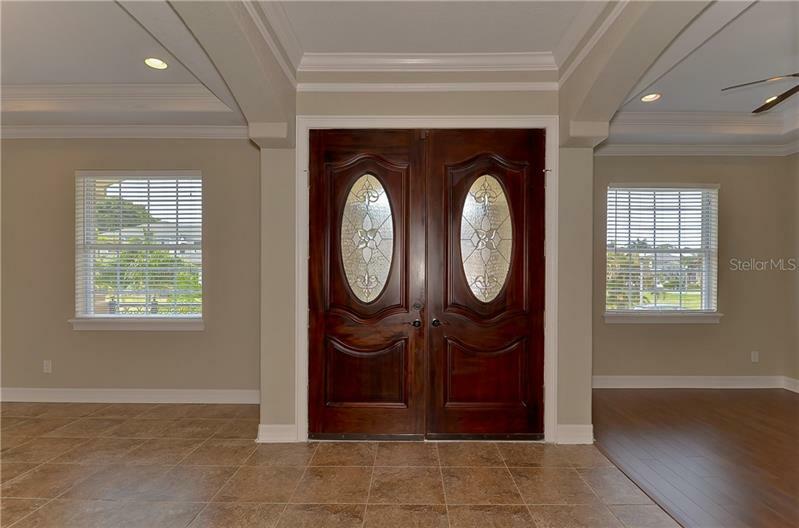 The elegance of this home is evident from the moment you step inside you will see an open floor plan accented with glistening floors. The kitchen is a gourmets dream. The kitchen comes with raised cherry finished cabinetry with stainless appliance package & Granite counter tops. Nothing but granite in this home. Master Bedroom offers Tray Ceiling with recessed lighting, His & Hers closets. Master Bath Dual sinks accented w/granted Tops, tub w/ separate shower & private toilet. All this and more nicely situated in private community. 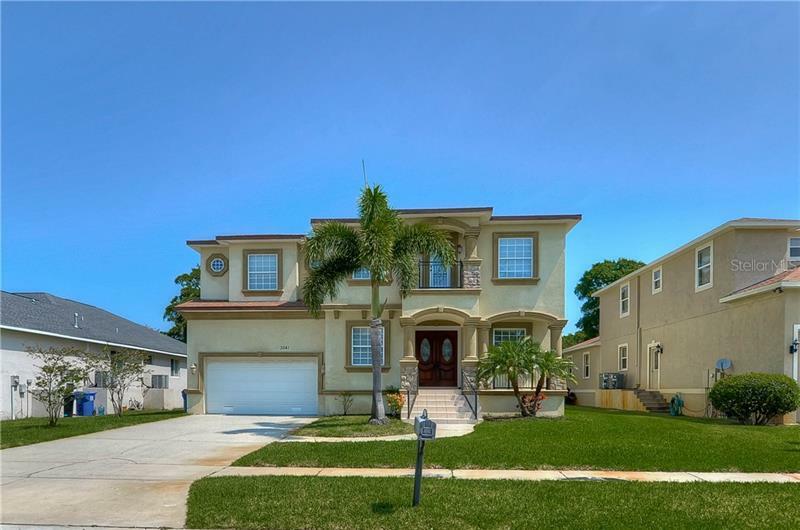 Minutes to the beaches & fishing, Interstate access (Tampa , Clearwater, Sarasota 20min away ). Call to see it today.